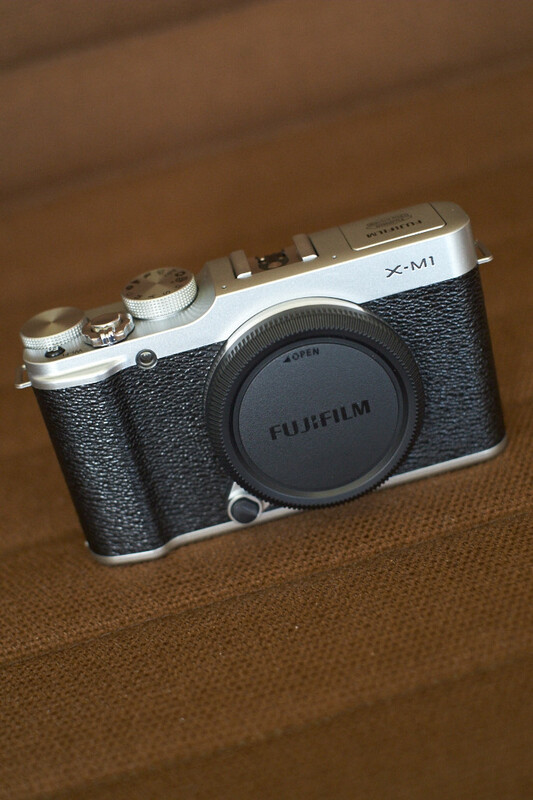 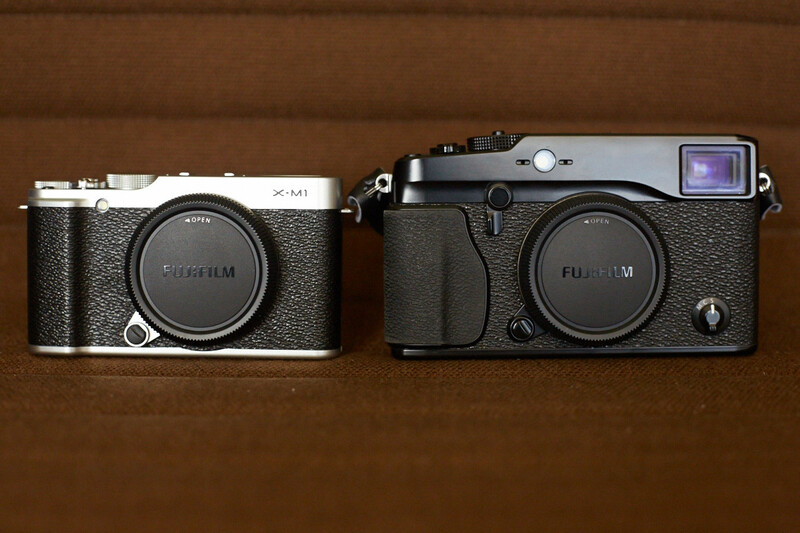 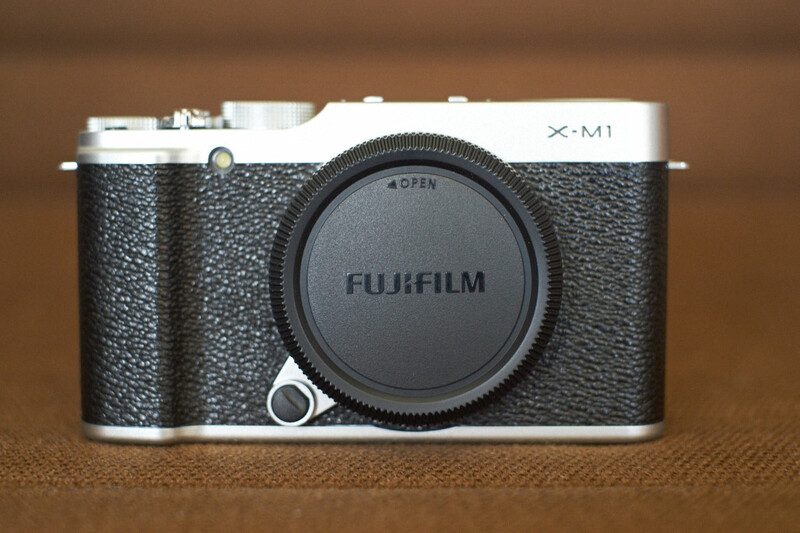 I just got my hands on a new Fujifilm X-M1. 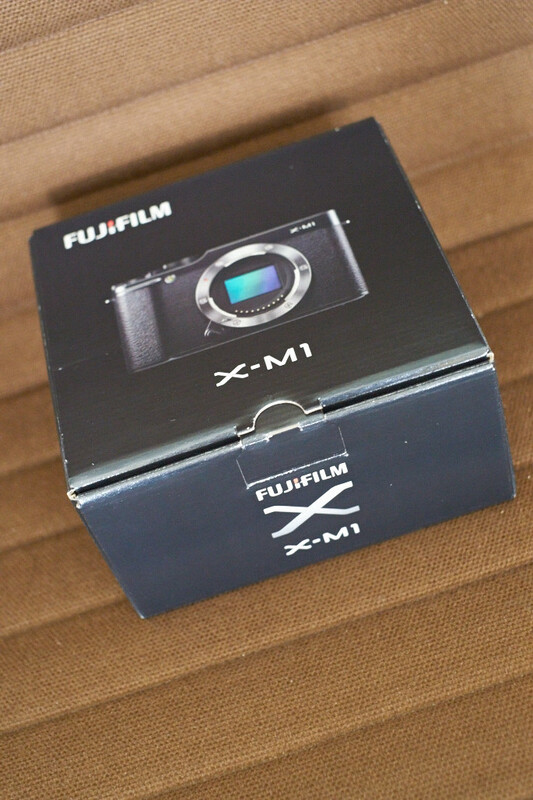 It should make a nice 2nd body to compliment my X-Pro1. 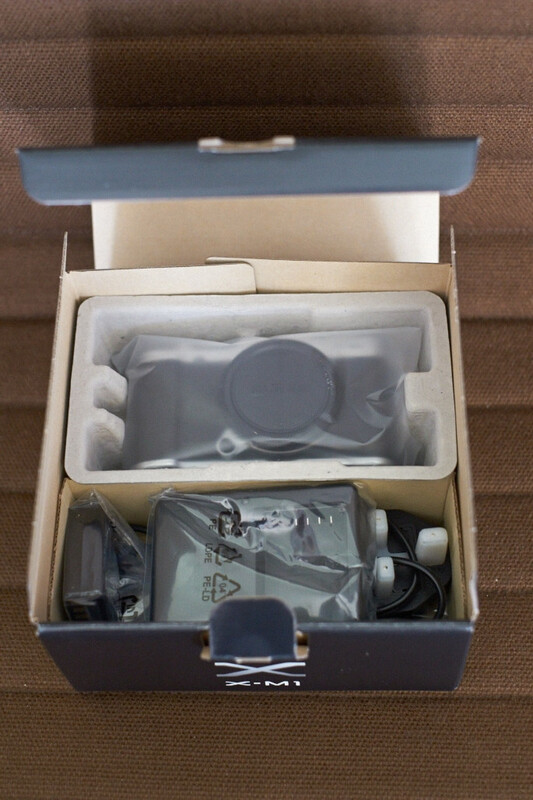 It’s brand new and I have not even turned it on yet. 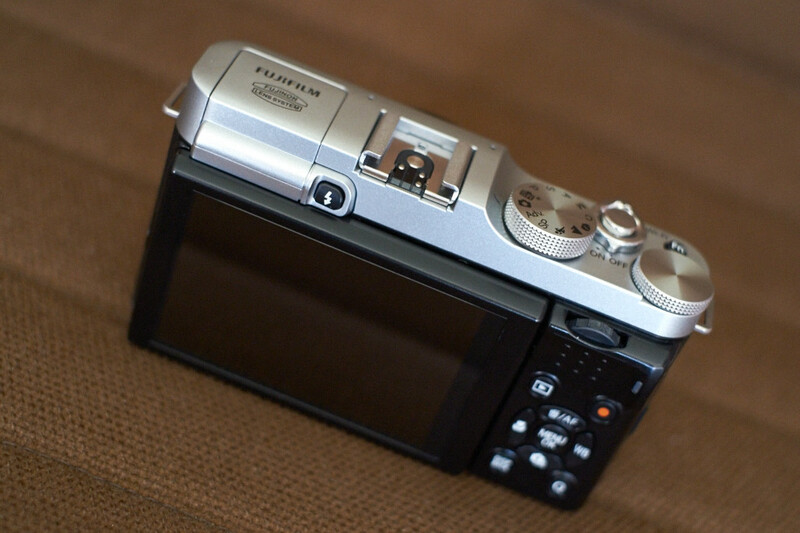 I will just post of few images of the new camera for now.